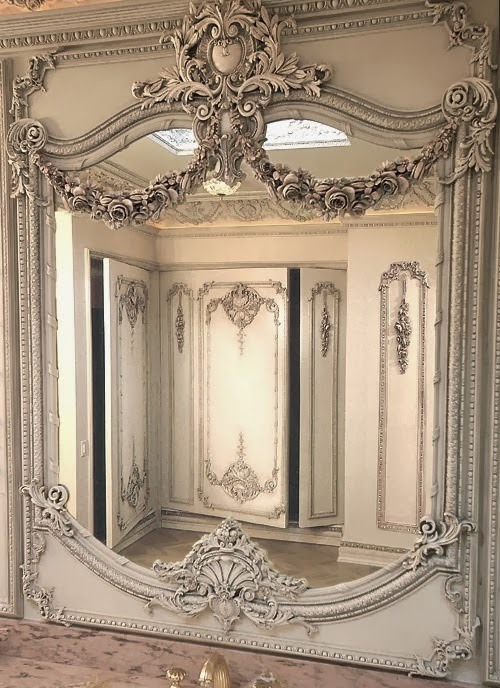 I love the look of beautiful mirrors encrusted with layers of moldings. 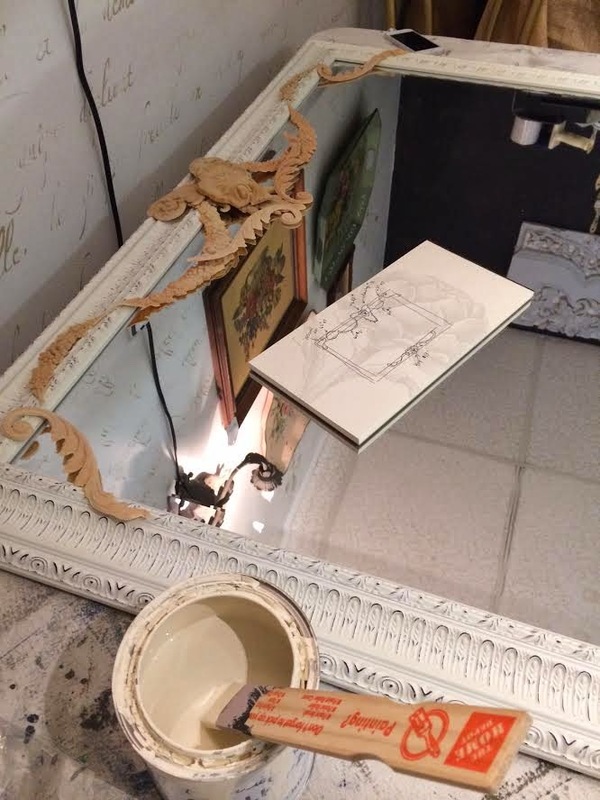 intention of channeling my inspiration mirror, below. 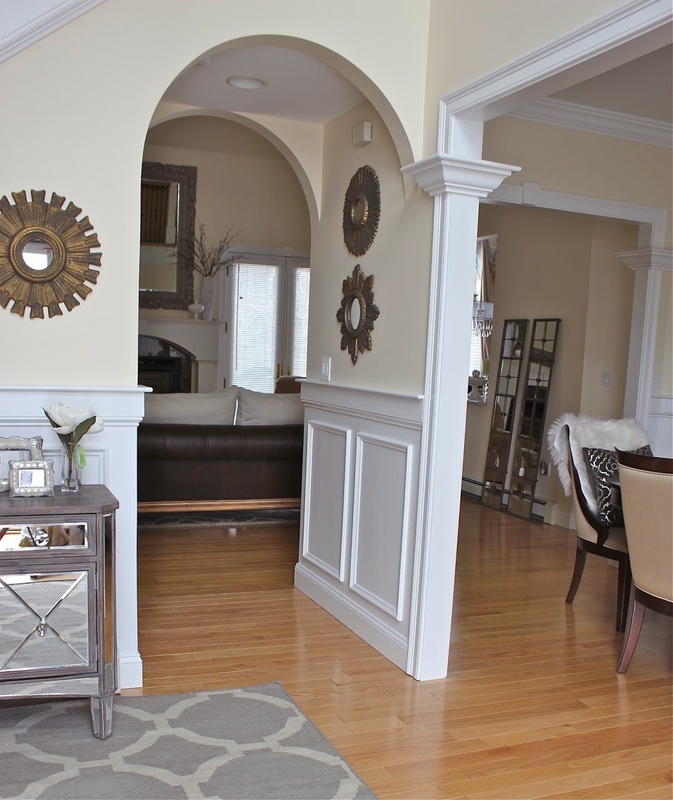 I particularly liked the way the moldings were laid over the mirror part. 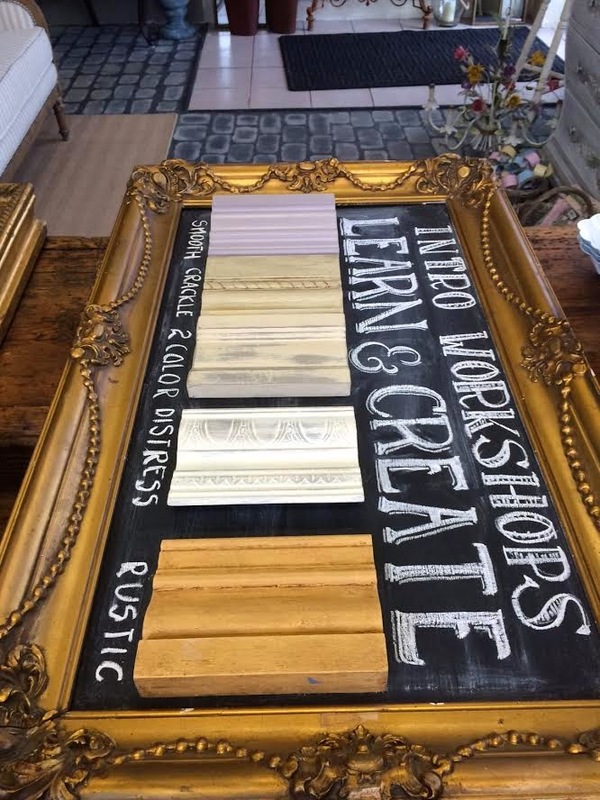 the molding to glass and mirror as well as wood or composite. so I would remember how to reassemble. I took a few pics as well. in order of bottom layer to the top. moldings in the past, and for this project it was the latter. onto the glass and the wood frame. After waiting 20 minutes I repositioned the moldings onto the mirror and the frame. You can see the yellow glue. 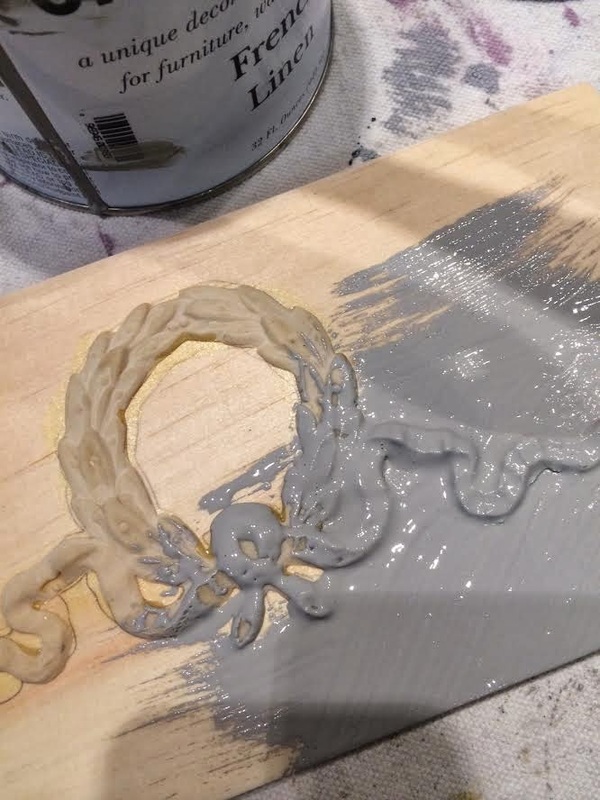 After this dries in about a half hour, it can be painted and you will not see the glue. 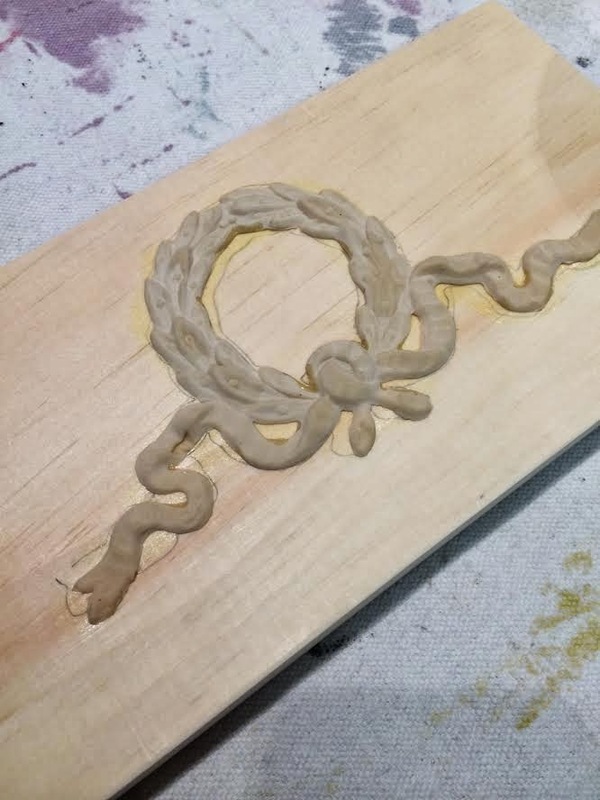 Regular glue or hot glue will not work on latex moldings. 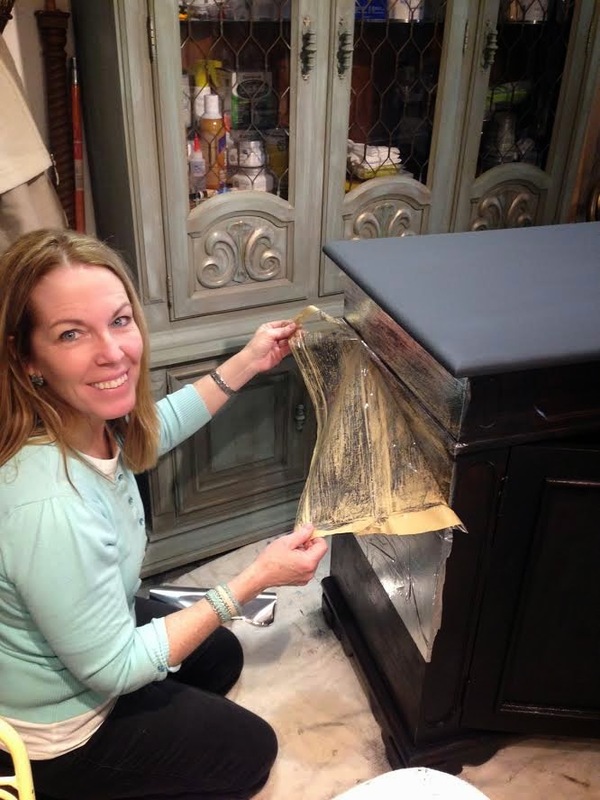 These latex moldings are flexible and are a joy to work with as they can bend over the ridges of the mirror. 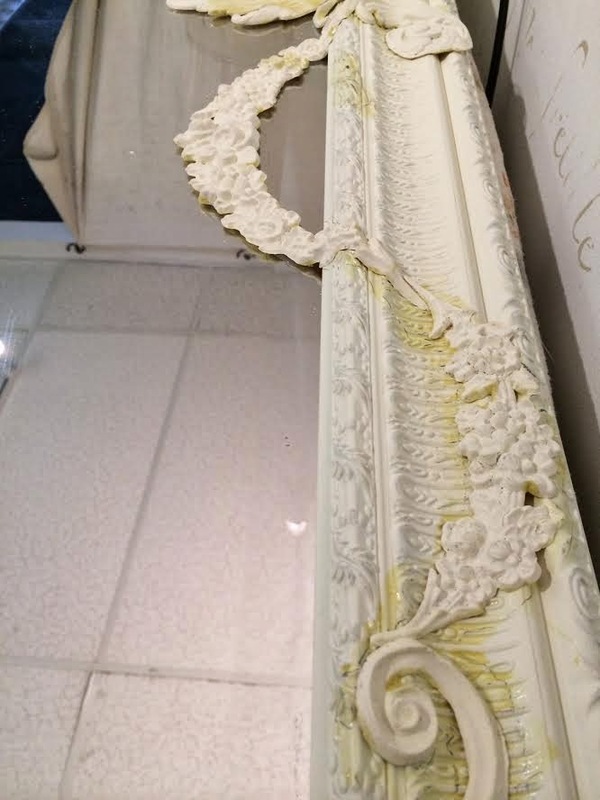 To remove any excess glue on the mirror use a bit of mineral spirits on a cloth to dissolve the cement. with layers of applied Efex moldings. 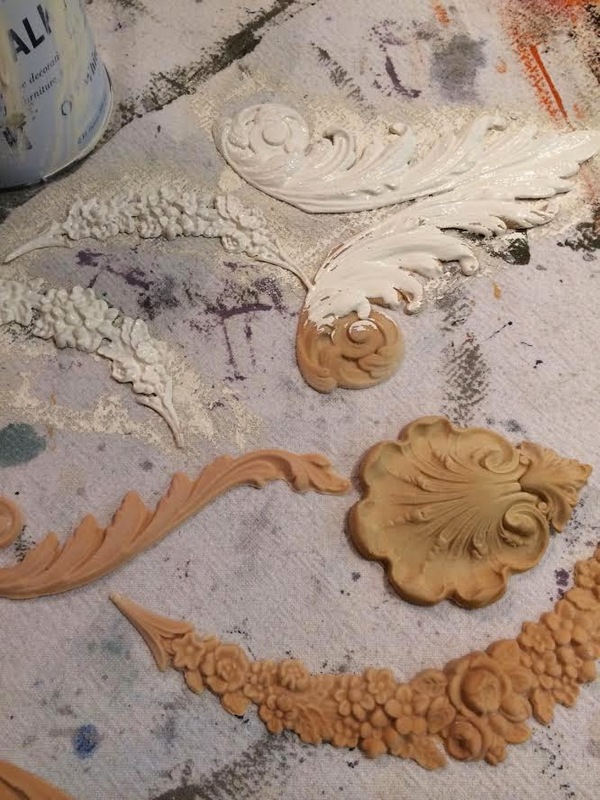 of Efex latex moldings. Don't you think it will look amazing?! 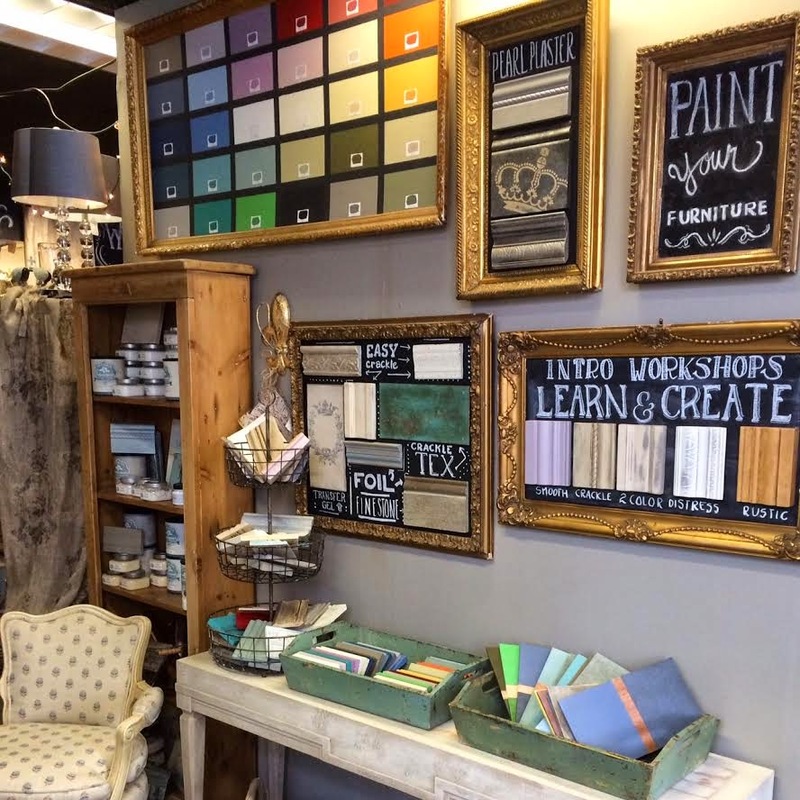 Create some magic for your home by adding some Efex. 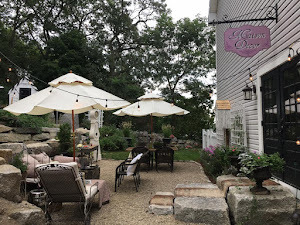 store at 150 Main Street Reading Massachusetts. 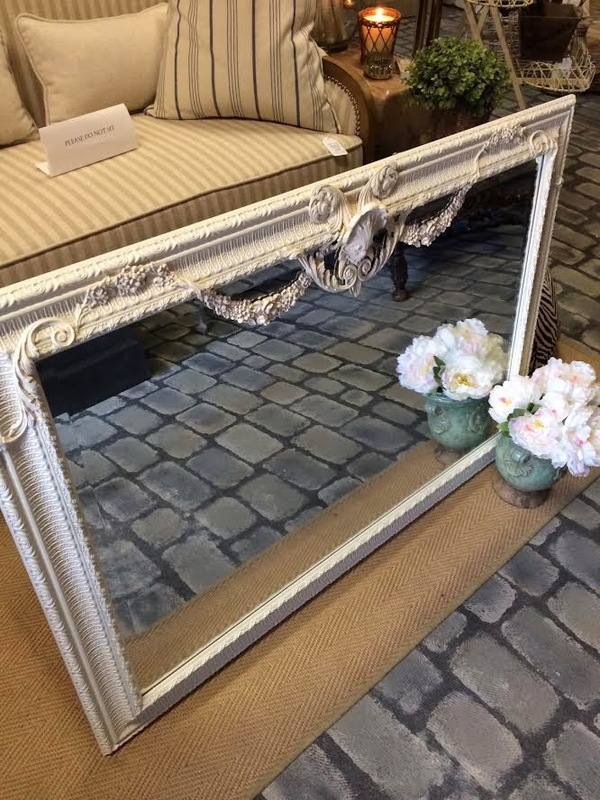 I can't wait to hang my "new" french mirror! I grabbed this charming bowl of roses at my last visit to HomeGoods. 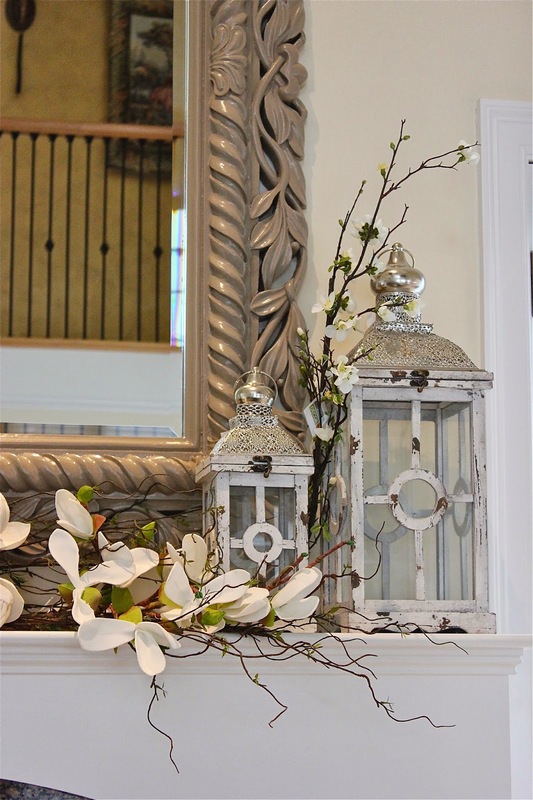 It adds a bit of romantic cottage style to the living room. 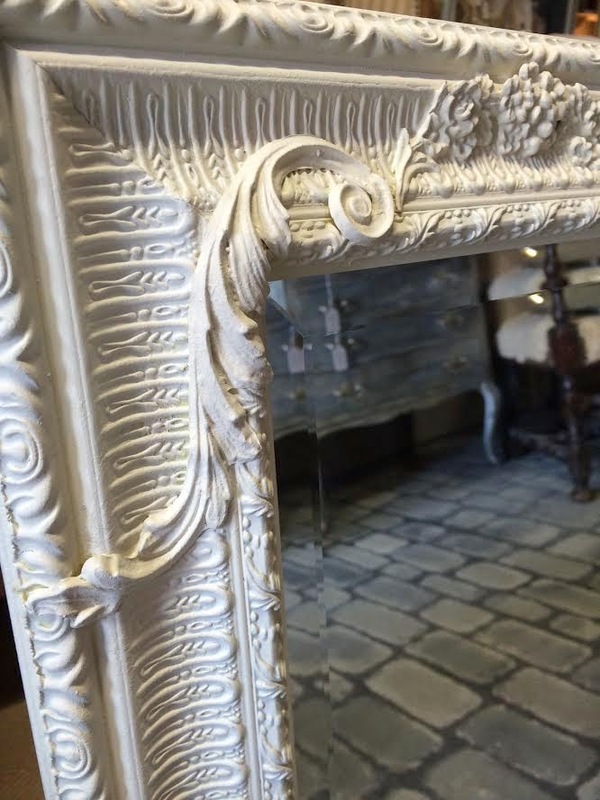 Look for the mantle-mirror reveal next week!! 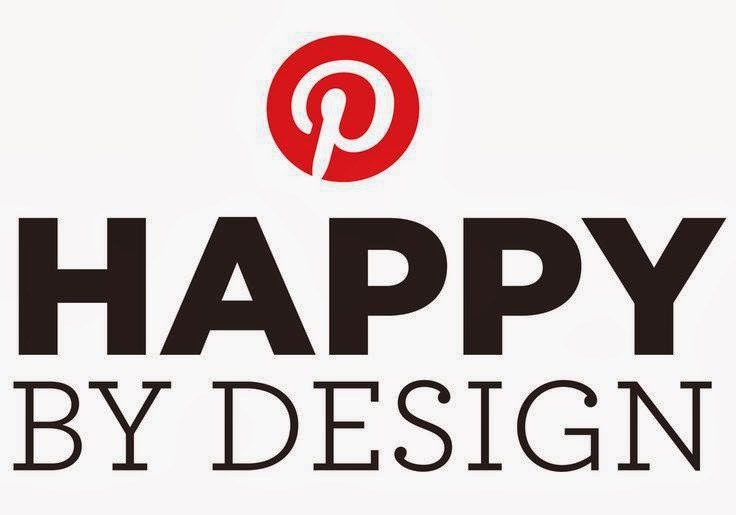 Disclaimer: Part of this post is sponsored by HomeGoods Happy by Design Pinterest program. 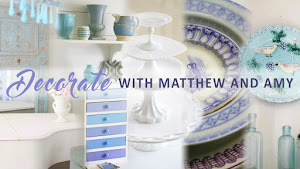 All designs and opinions expressed on my blog are my own. 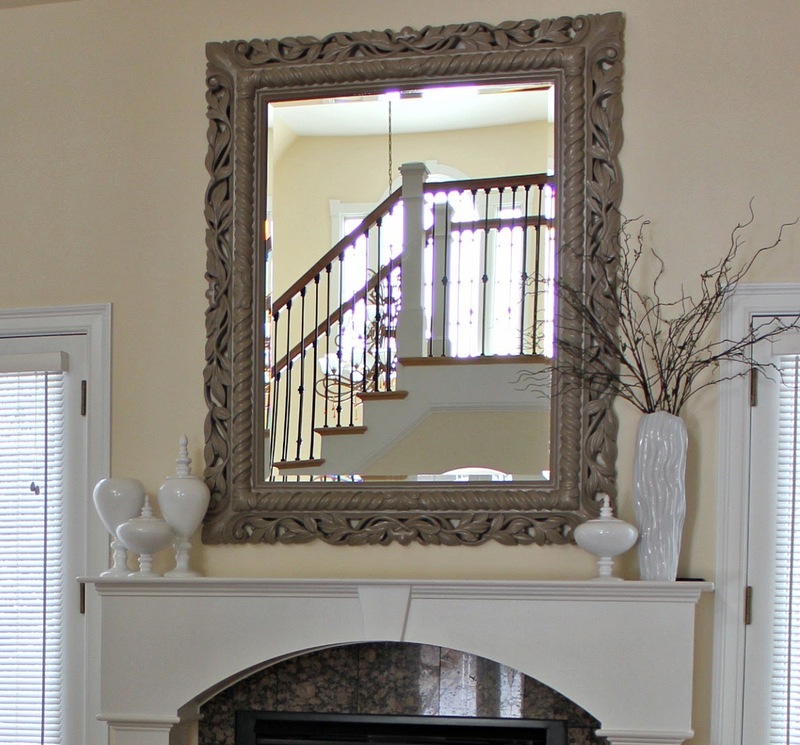 impact is the mantle above the living room fireplace. 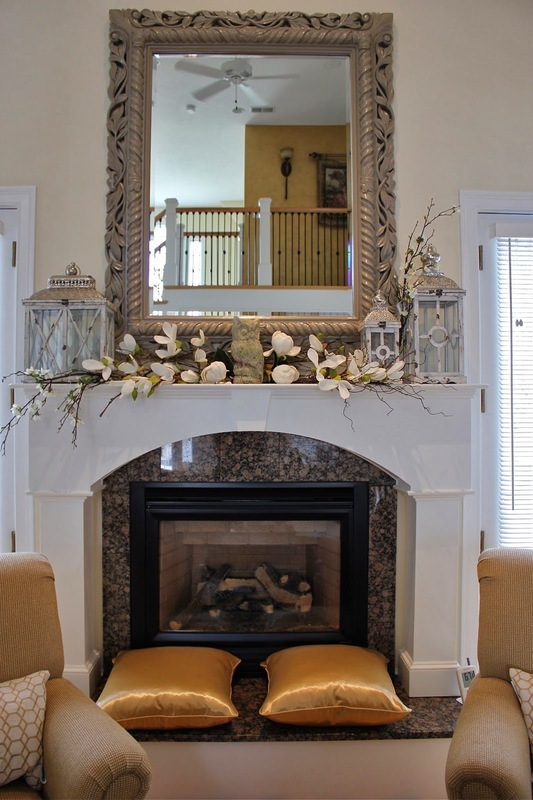 changing the decor around a mantle to keep you in the style as the seasons change. 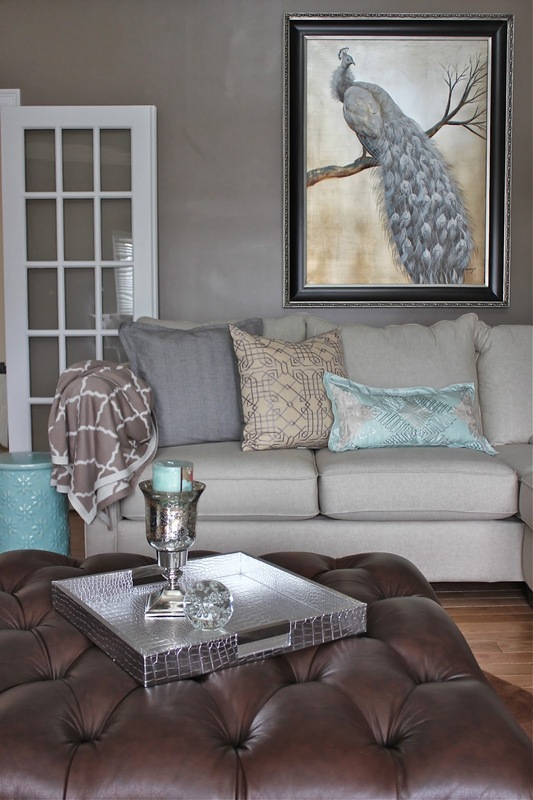 monochromatic neutral color scheme of mostly white, cream and grey. Everything is over-scaled so to make an impact I kept it simple. 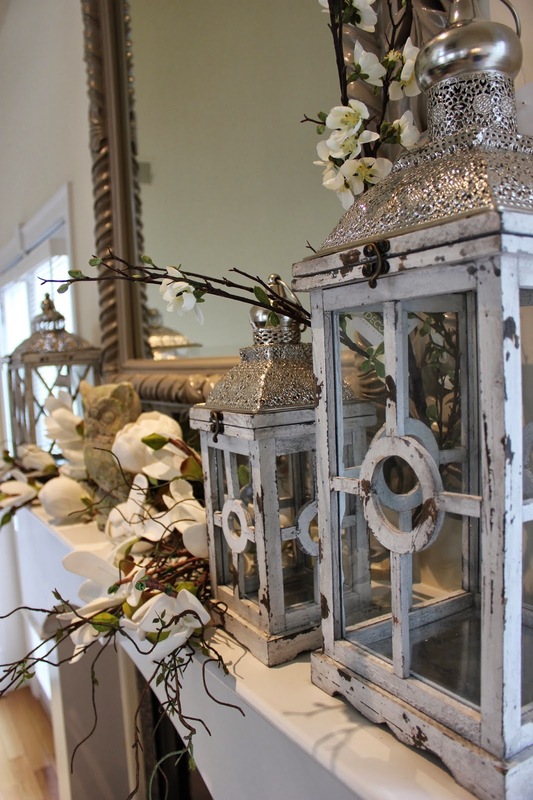 them around some different sized white washed lanterns with silver tops. 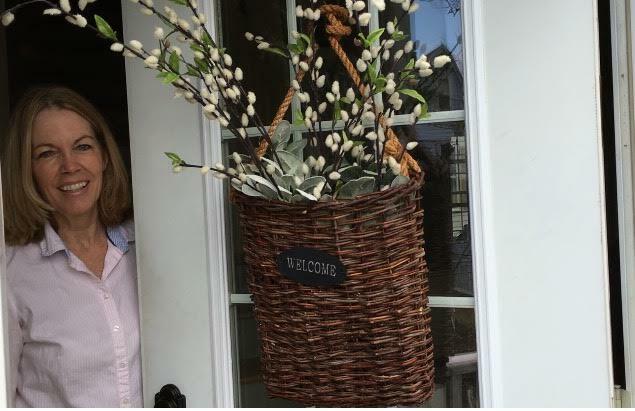 I found my florals and the lanterns all at my local HomeGoods. 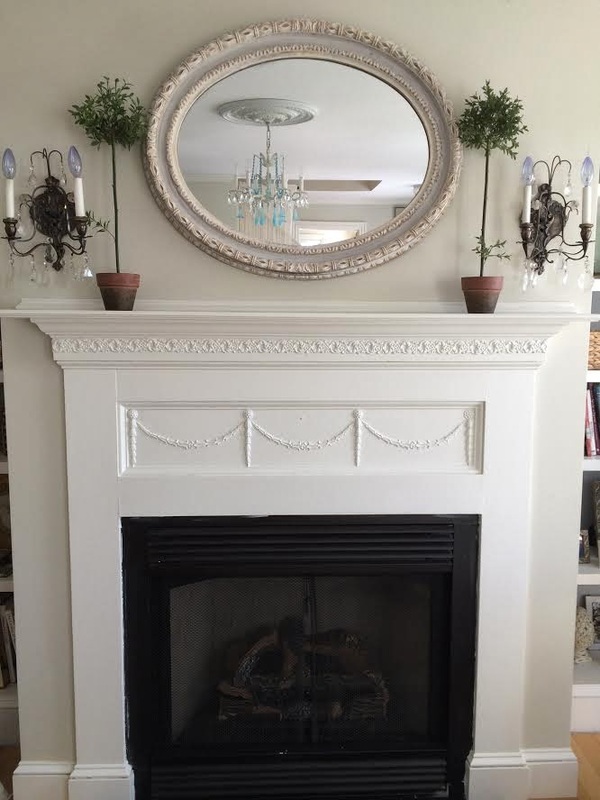 The before photo of the mantle shows a restrained grouping of white vessels. so enter the vines and florals to change that. 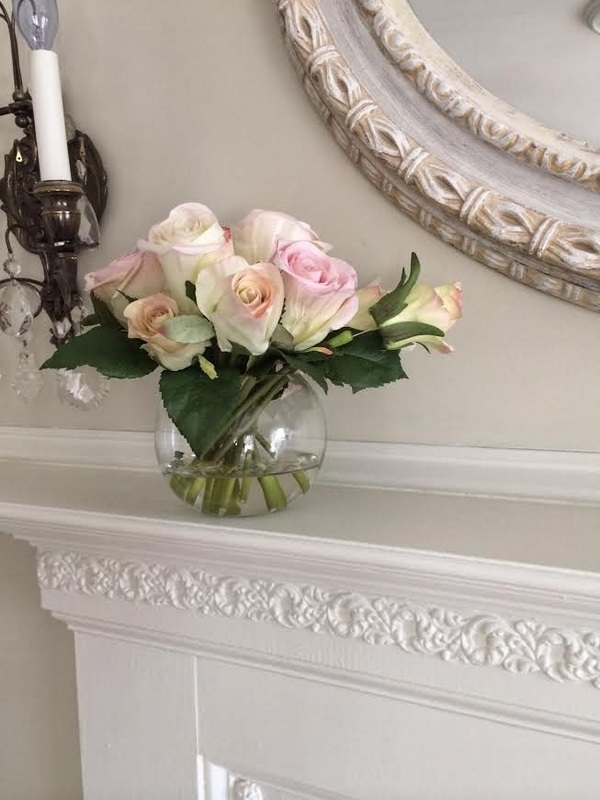 The simple addition of florals across the mantle softened the entire room. sits in the center, nestled amongst the vines. would be very pretty and classic. and your mantle is ready for the holiday season. 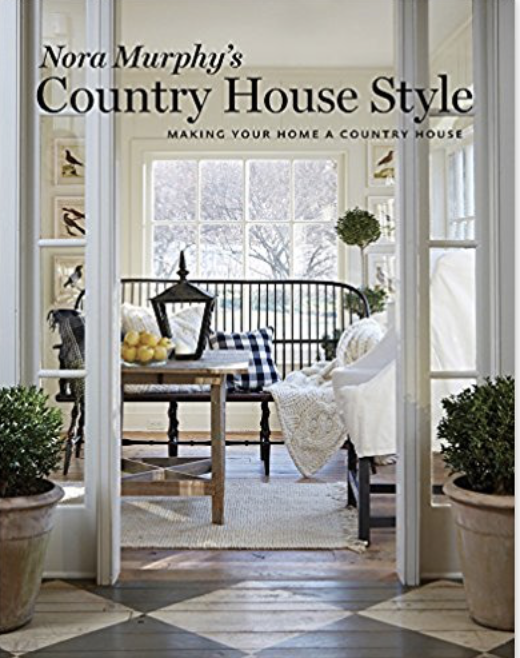 Who doesn't like things to be easy and chic? The mantle is just part of this room that I am still working on. I will be back showing off more spaces in this beautiful home. 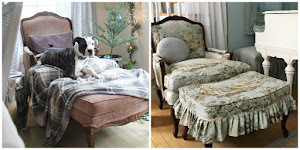 Note: This post is sponsored by HomeGoods Happy by Design Pinterest program. How did I find my style? 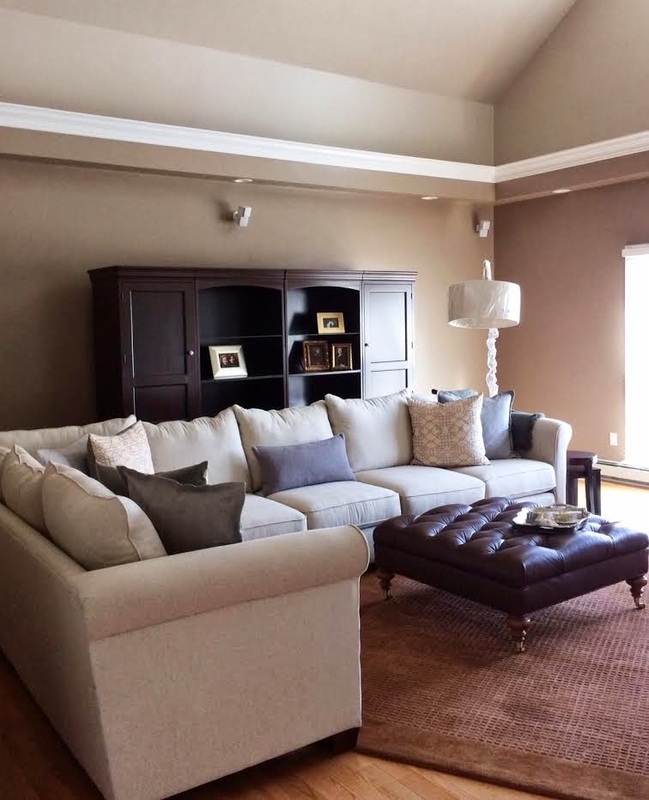 What is my decorating style? 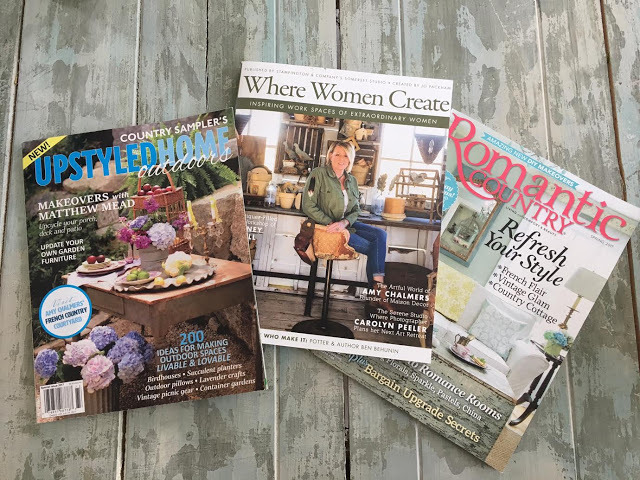 What things do I love best in my home? 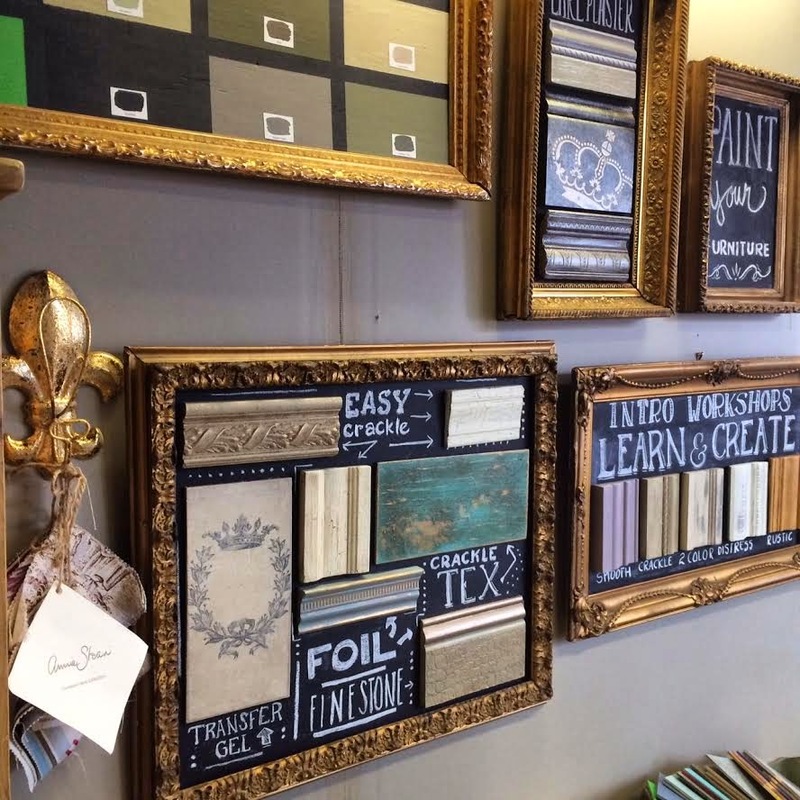 What tips can I give those interested in their own pursuit of home decorating? The funny thing is that I find my style is always in a progression of change. or maybe you do things once and the room stays like that because its "done"? My style is in flux~ever changing. Want to hear more? Head over to Pamela's to read more on how I found my style! Did I keep this look, or change it out? 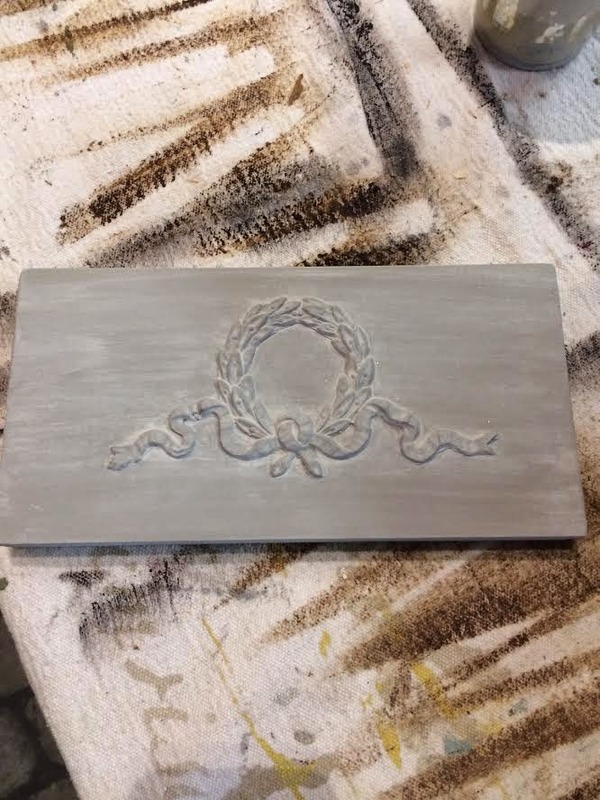 Use Foil for an easy Silver Leaf finish! 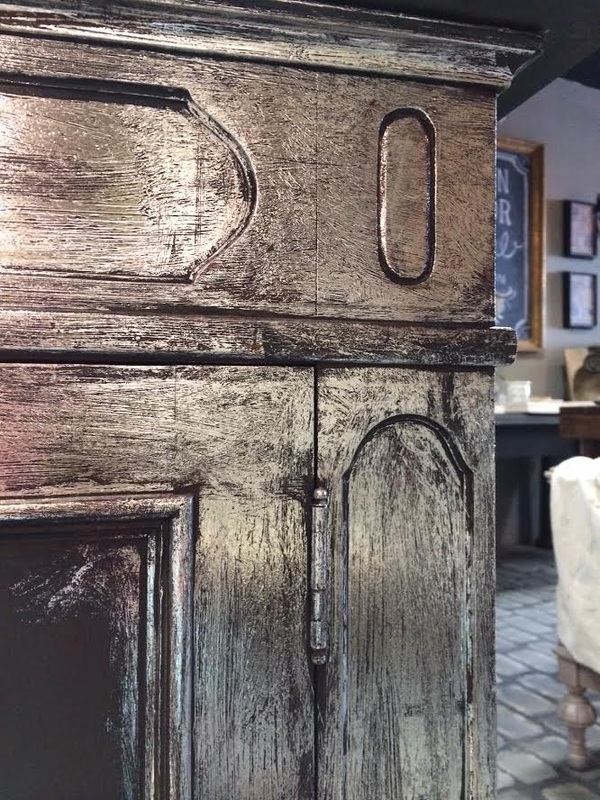 Aged silver leaf on a cabinet is a beautiful look. 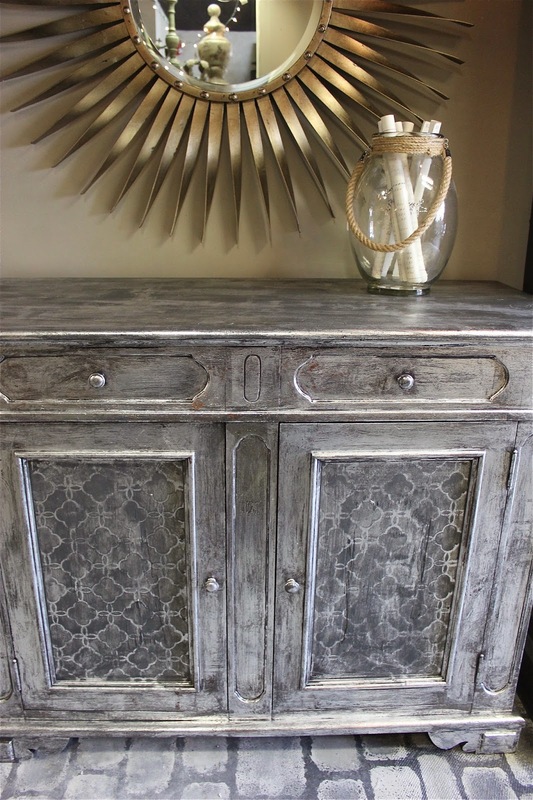 Want to get the look without the hassle? take a look at its transformation. 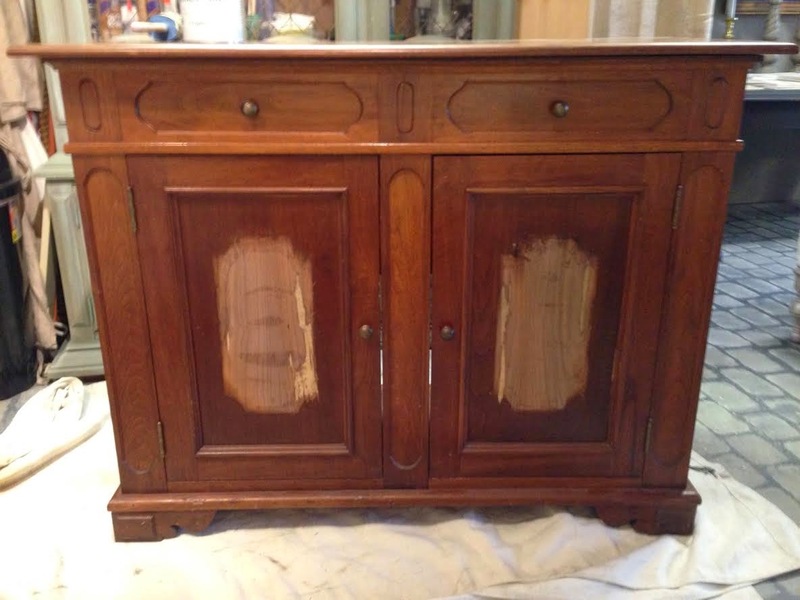 This wood cabinet is an old stereo cabinet. 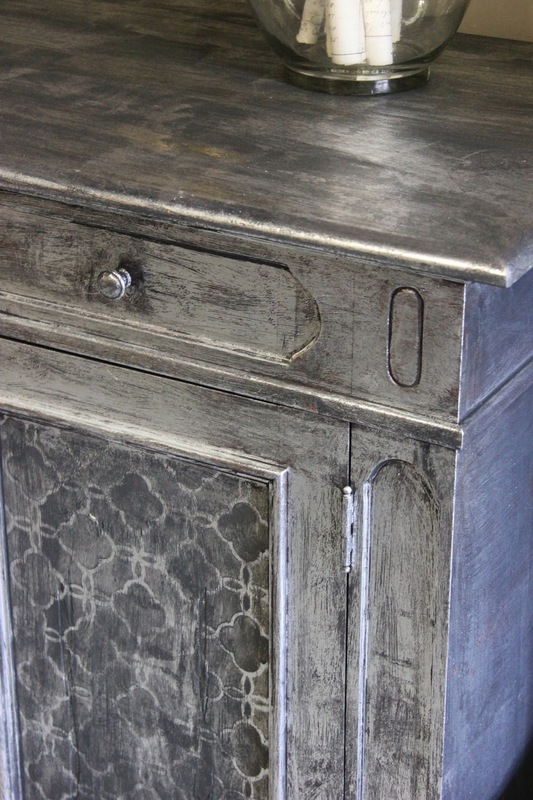 The front panels had cracked decorative panels that we removed. 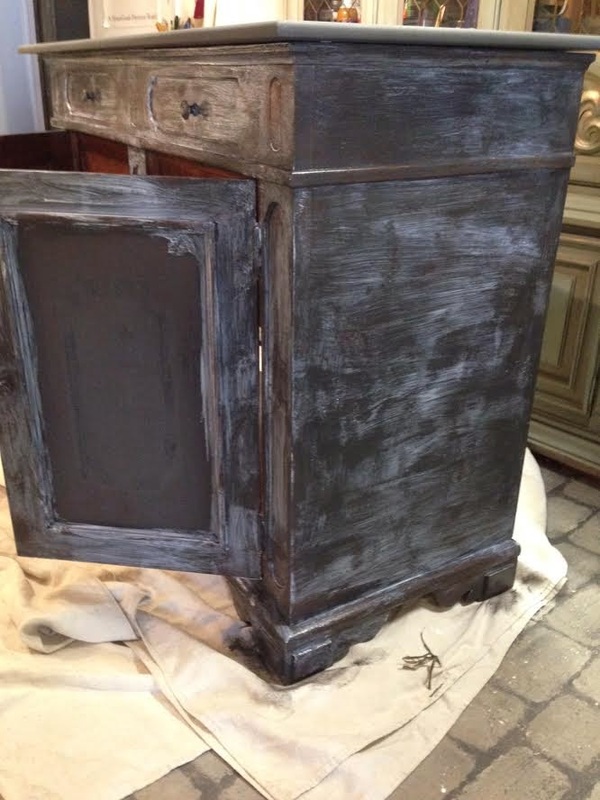 Next step was using Annie Sloan's wonderful paint to cover. 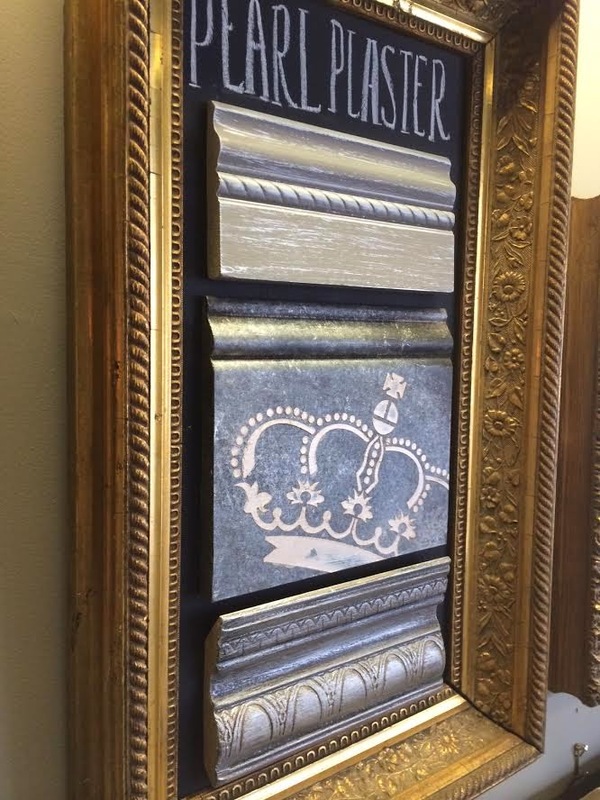 We used Graphite Chalk Paint for the base to our silver leaf effect. After the paint dried we applied a coat of Artisan Enhancements Leaf and Foil sizing. Its like a watery glue that you paint on with a brush. Then start with a sheet of foil that will cover an area. Foil is thin and on a roll (you can see it on the floor next to me). It comes in silver, champagne and gold. Where ever you paint the sizing on is where the foil will stick. I roll off about 18" and then stick it matte side to the sized area. and the sheet will come off almost transparent, as you can see above. large sections at a time, making this project go very quickly indeed! Rubbing it on, peeling it off~this is the look. After a bit of debate, Colin went ahead and foiled the interiors of the panels. 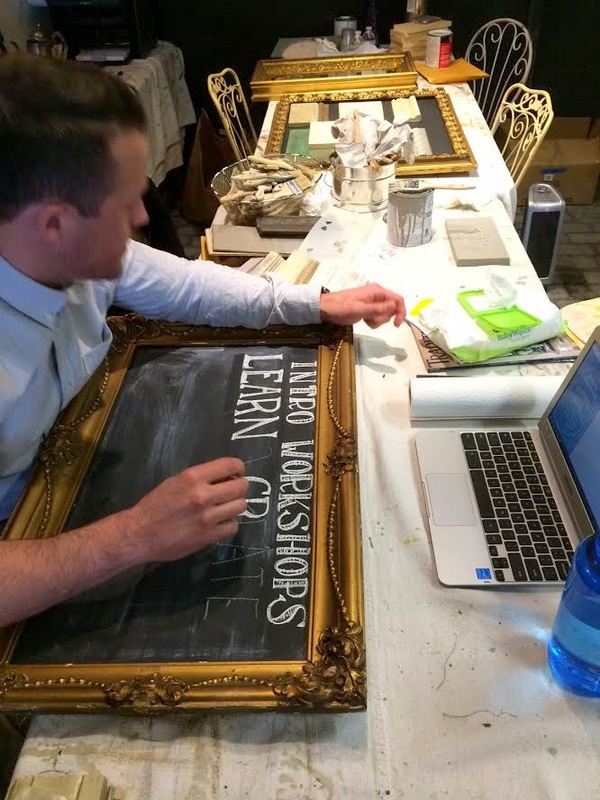 Then he selected a stencil and used Graphite Chalk Paint to go over the silver. Look at how amazing this looks! 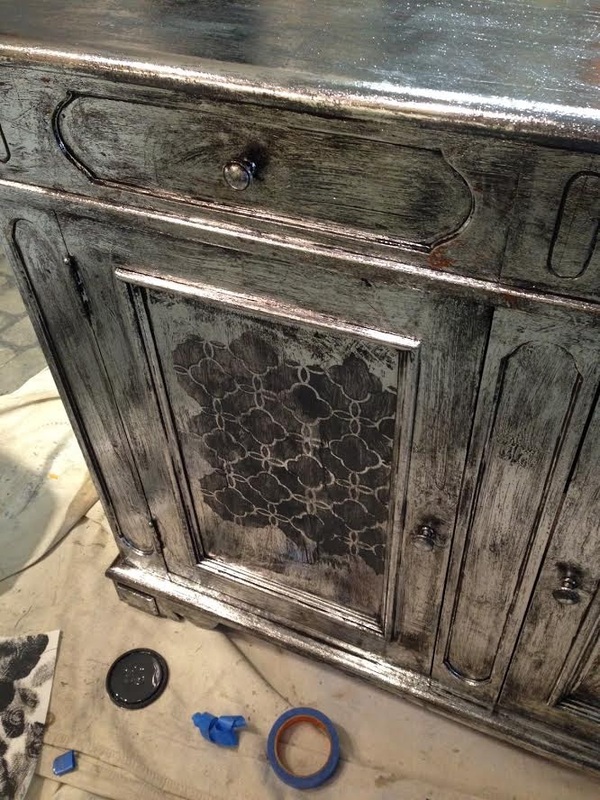 Our stencil pattern was Royal Design Studios Small Eastern Lattice. 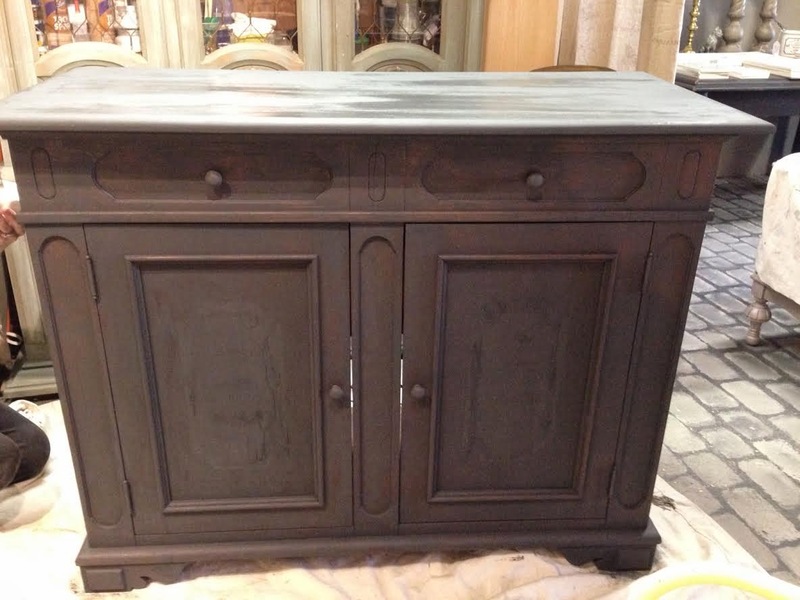 After it was all finished he protected it with Artisan Enhancements Clear Top Coat. 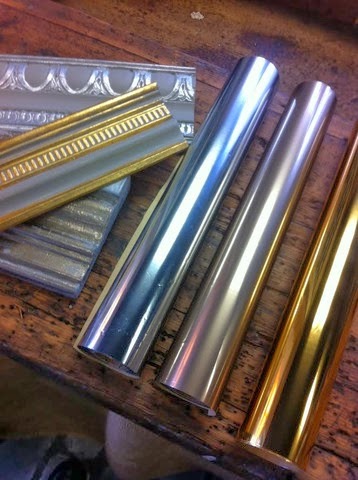 We use this over special finishes, like foil for a clear protective coat. 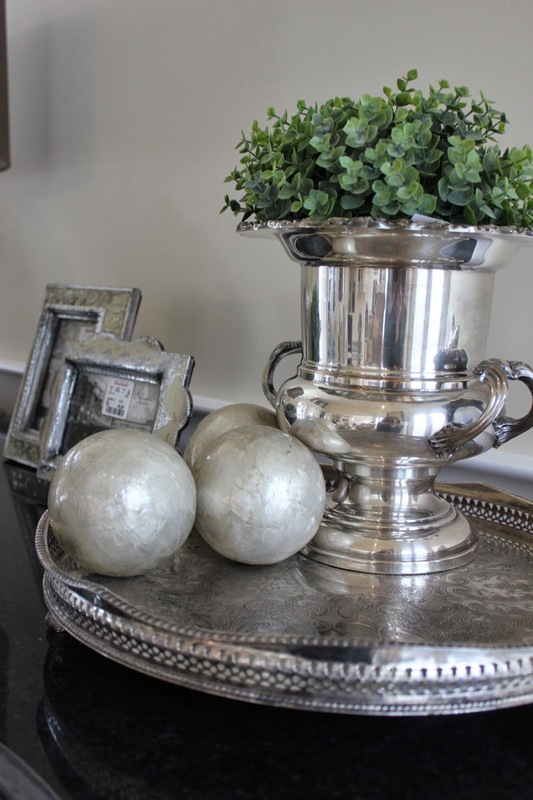 You can finish it with Annie Sloan's clear soft wax but it will dull down the foil. 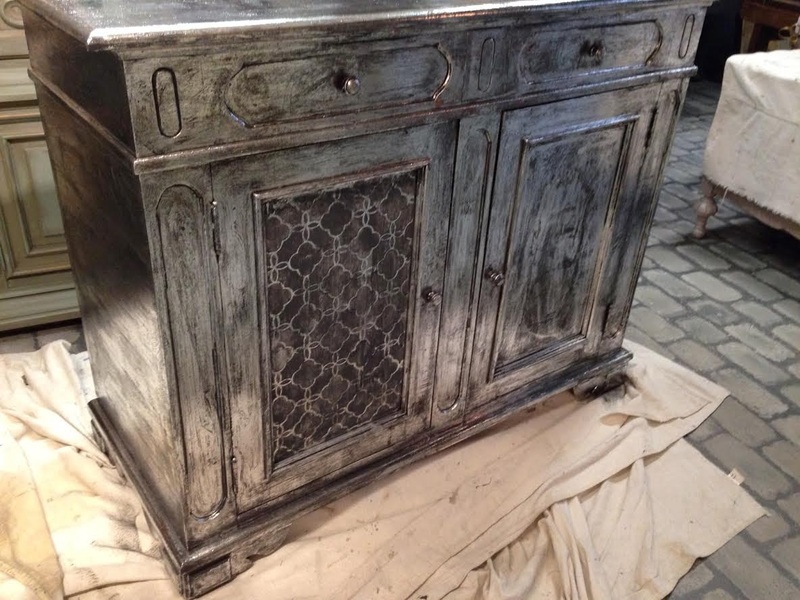 Finished silver leaf effect cabinet! Finished in one day! Hooray! watch the quick short video below. 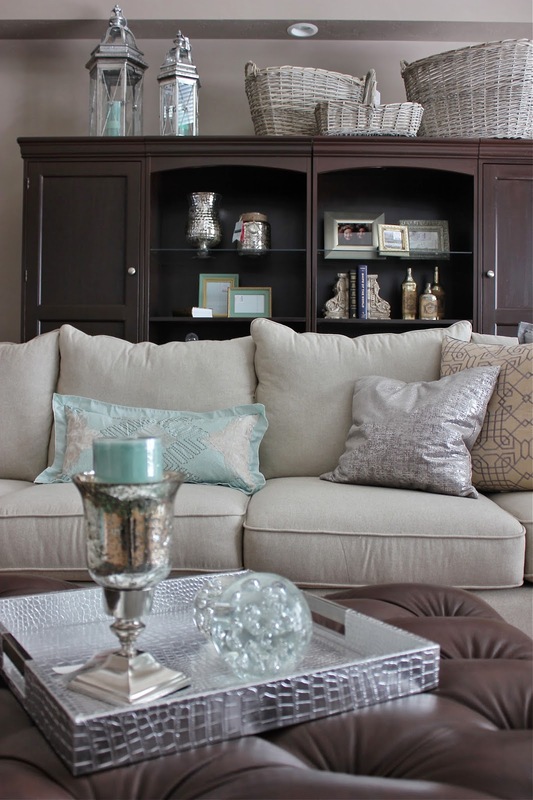 Create a beautiful and welcoming room by combining neutrals plus one. and was in need of some finishing touches. 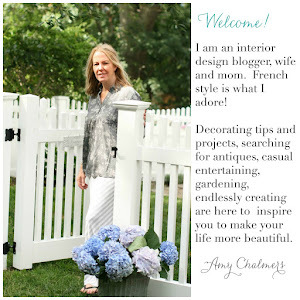 My client, Anna, asked me to help make her home a little more inviting. She was enjoying her neutral palette, but felt something was missing. a soft repetitive dose of aqua would be the cure. 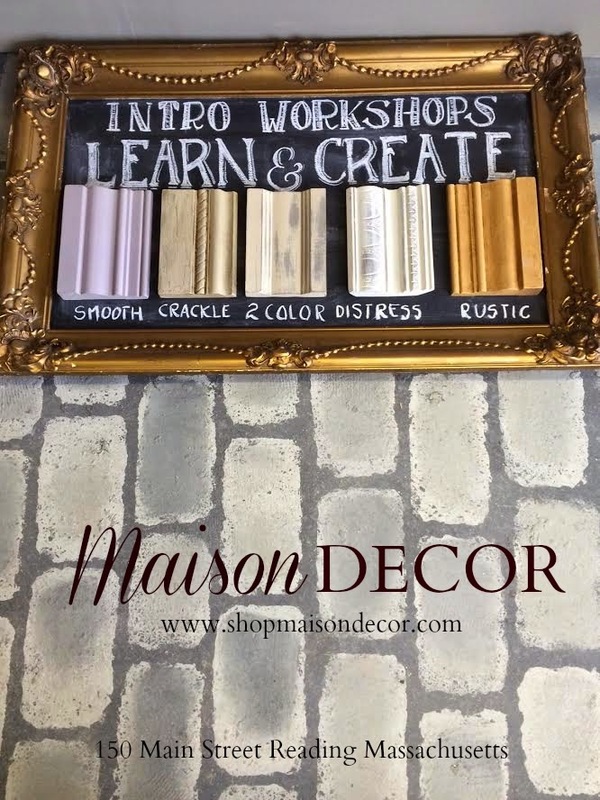 as well as the shopkeeper for my own decor shop, Maison Decor. to both! Here are my carriages filled to the brim with goodies for Anna. 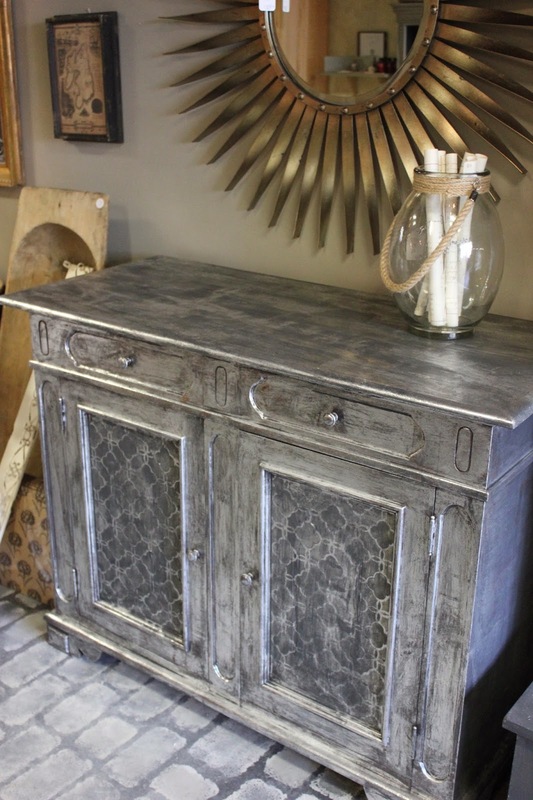 to play with when you start styling your space. You can always return what you don't end up using. This room was big and larger spaces need more stuff! Ana had a pair of tufted taupe linen wing backs set in front of a window. There was a teeny tiny table with nothing else between the chairs. with linen shade united the pair into a cozy conversation spot. 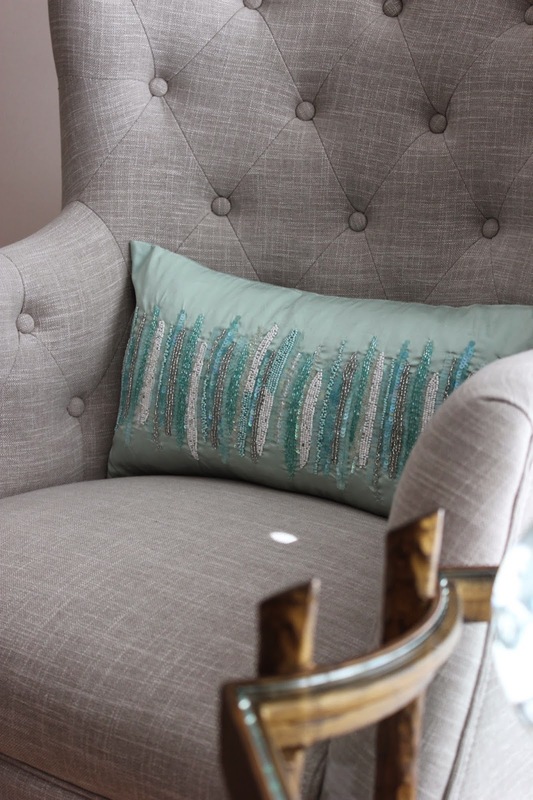 Chic silk beaded pillows added a little glam to the linen chairs. It's a great improvement to that pair of beautiful chairs. candles inside lanterns and candle holders. 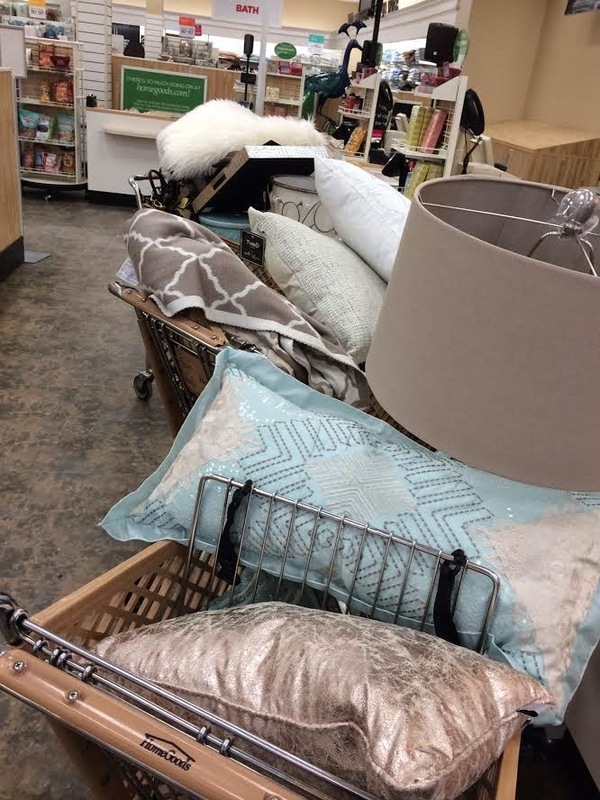 from HomeGoods was irresistible in both price and style! all found at my local HomeGoods. I call this Pillow Magic! 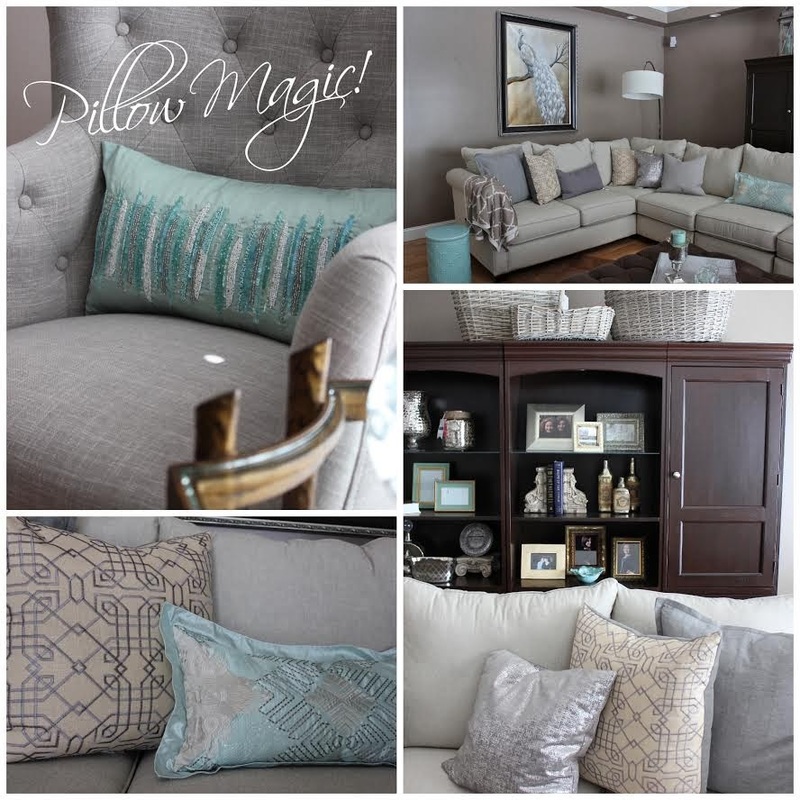 Pillows are the quickest way to create a change in a room. on the table tops, inside the bookcase and on the sofa. placed up on the bookcase next to a pair of silver lanterns from HomeGoods. 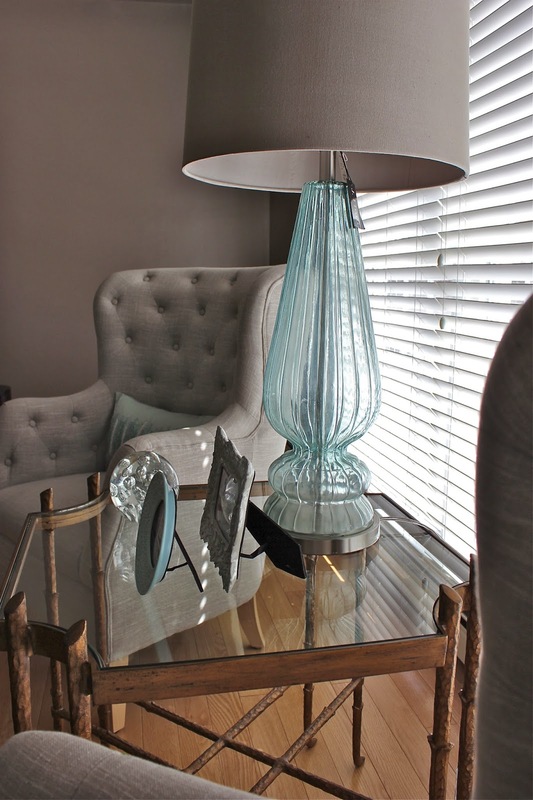 Large rooms need larger scaled accessories. keeping the mood modern and dramatic. scoping out Pinterest for inspiration. 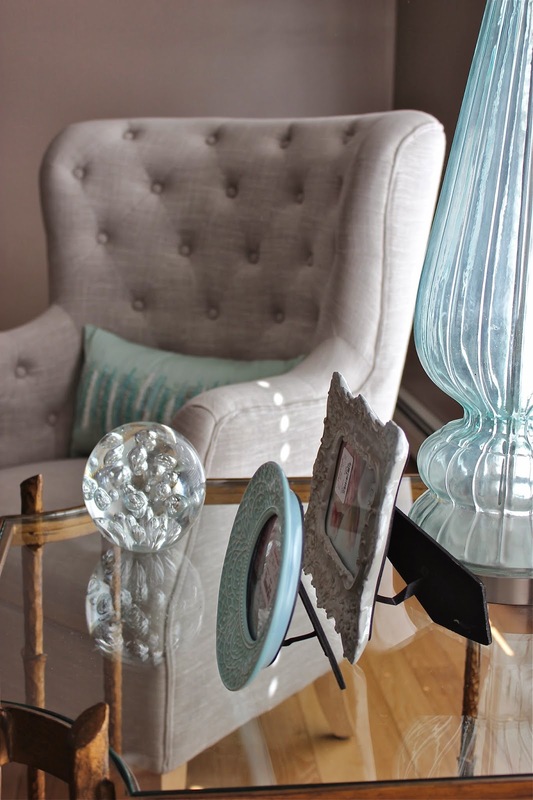 smaller tables and sparkling accessories has brought this room to life! Not to mention, the addition of color. some accessorizing, and I have some great ideas. 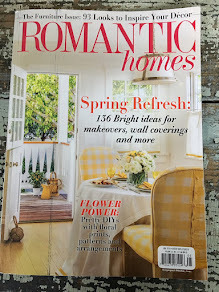 this month with finds from HomeGoods and Maison Decor. 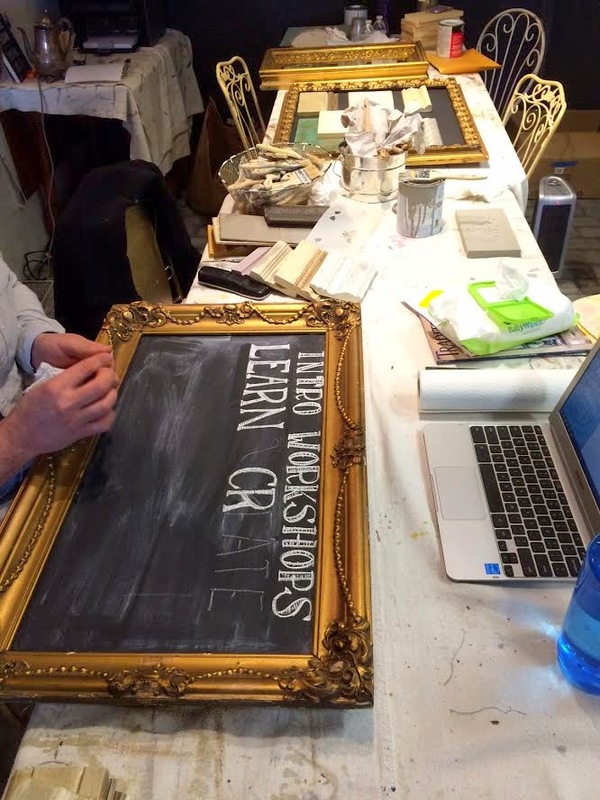 and get tips from me and other designers!